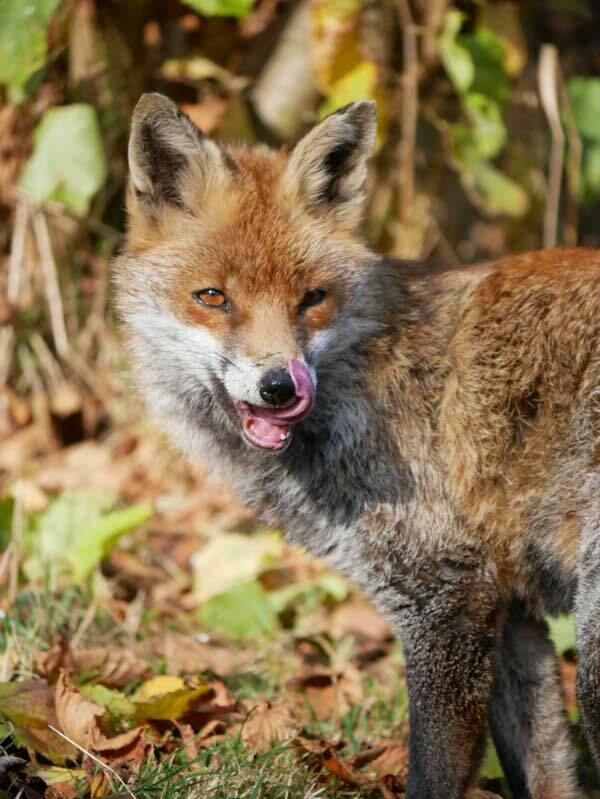 Back in early November I was lucky enough to be invited to a Panasonic UK photography masterclass at the British Wildlife Centre just outside Lingfield in Surrey. How exciting! A chance to meet some fellow bloggers/photographers and an excuse to visit the British Wildlife Centre for the first time. How could I refuse! 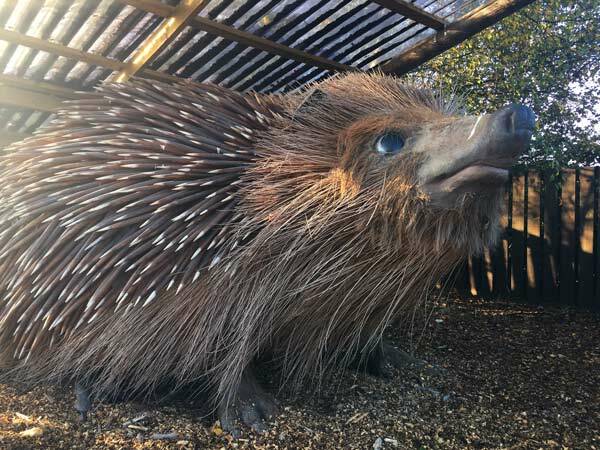 After an uneventful 2 hour drive I pulled into the centre’s car park under blue skies and bright sunshine and was greeted by a giant hedgehog sculpture. Excellent! 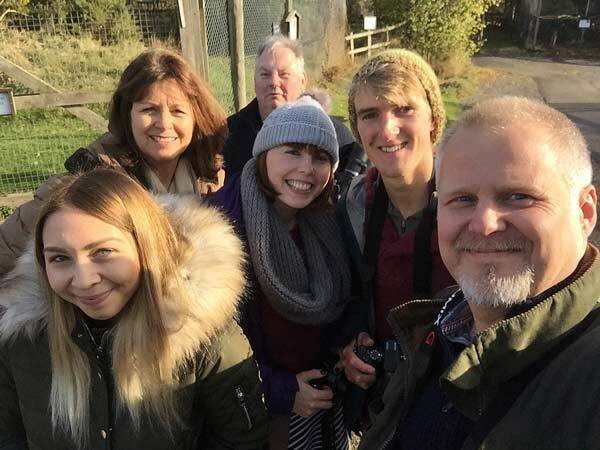 The beautiful autumn sunshine meant we had a good chance of wandering around and getting up close and personal with some of the iconic British wildlife residing at the centre. I was joined on the masterclass by three fellow bloggers who share my passion for taking the odd photo or two. The first was Hannah Harding. Hannah runs a wonderful blog called Make, Do & Push where she writes about ‘Life in the motherhood wilderness’ as she describes it. Also attending was the hugely popular travel blogger Heather Cowper. Heather’s blog ‘Heather on her travels’ is full of invaluable travel advice and details about the many destinations Heather has visited. Last but by no means least is Ben Porter. 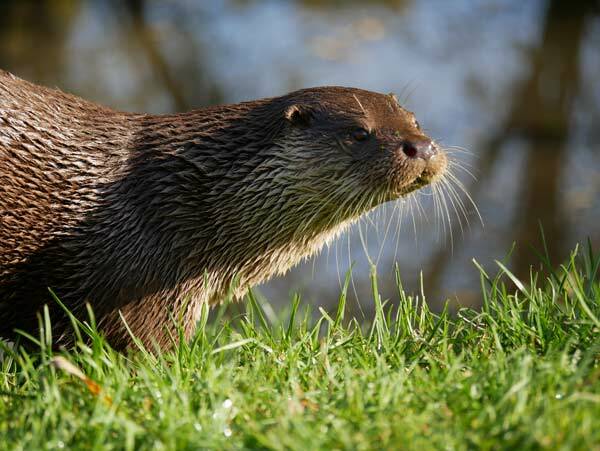 Ben is a young naturalist and a talented wildlife photographer. He shares stories of his wildlife encounters and other adventures via his website ‘The Island Natualist’. Our morning masterclass was to be presented by the very well respected professional wildlife photographer Phil Gould, the author of the international book ‘365 Photography Days. After a few friendly introductions Phil kicked off proceedings by handing out a camera to each of us and then followed up with an overview of the cameras many features and capabilities. I was fortunate enough to be presented with the brand new Lumix G80 paired with a Panasonic 12-60mm image stabilised lens. 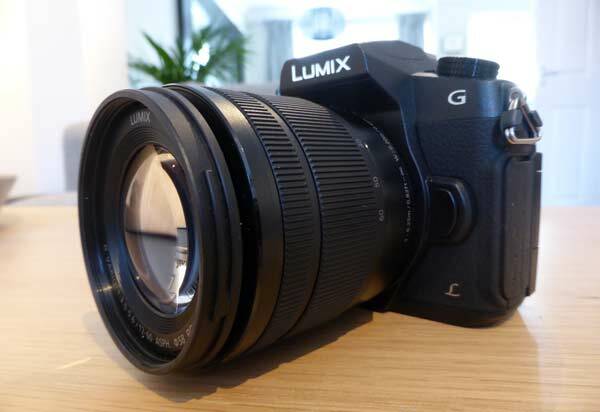 The Lumix G80 is the latest mirrorless micro four thirds camera from Panasonic and contains some exciting innovations that I couldn’t wait to try. In particular I was looking forward to experimenting with the 4K video, 4K Photo and Post-Focus features. All of which are potentially ideal for the type of photography and vlogging I enjoy so I had high hopes…but would I be disappointed? After unboxing our new gear and a quick cuppa we pulled on our coats, grabbed our cameras and started our tour of the centre. Panasonic had also brought along a selection of other lenses for us to try throughout the masterclass but I thought I would play with the lens supplied to see how the kit performed as is. We were joined by Tom the keeper who kindly guided us around the centre. 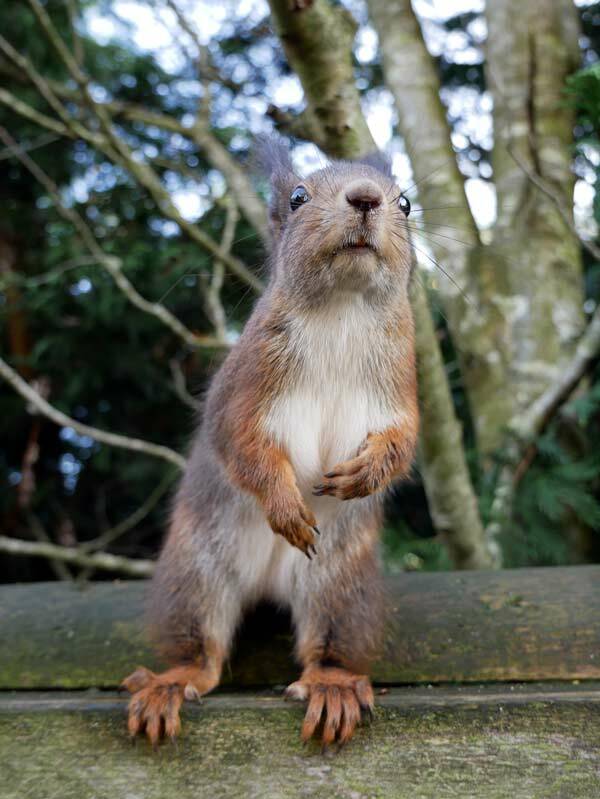 First stop was the Red Squirrels. 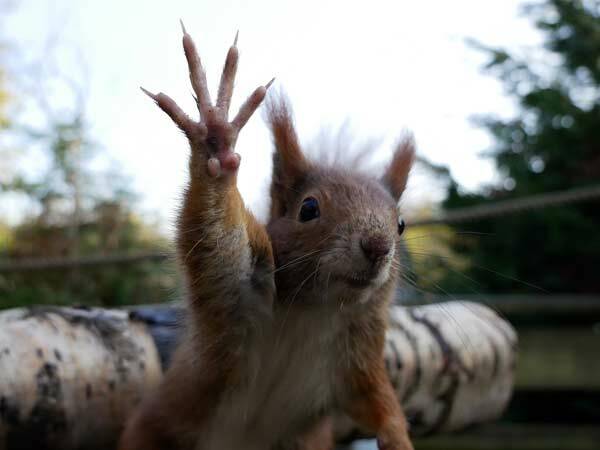 I’ve only had very fleeting glimpses of Red Squirrels on a trip up to Grantown On Spey a few years back and fell in love with them immediately. 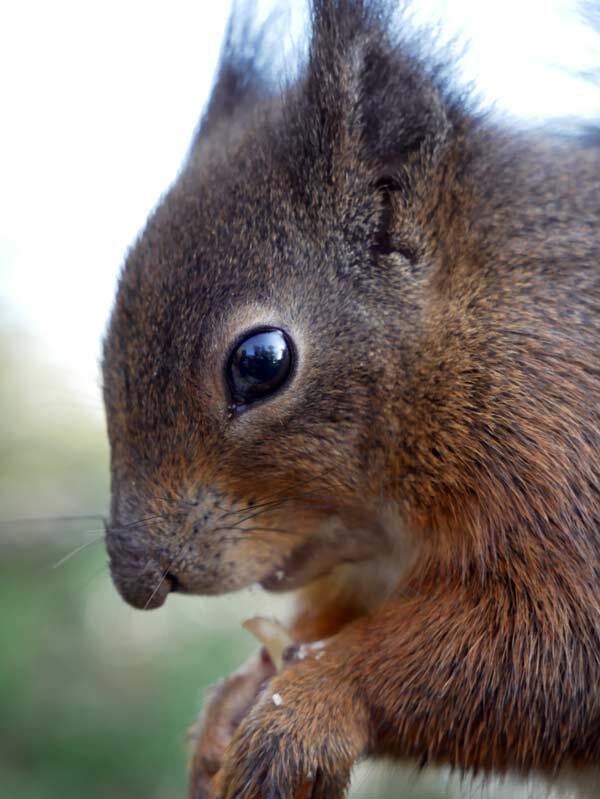 Entering the Red Squirrel enclosure at the British Wildlife Centre is a whole different experience, but not in a bad way! 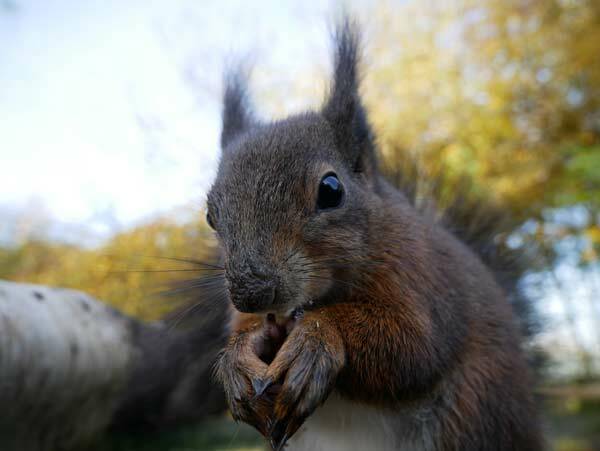 These little dudes are so used to human visitors that they surround you as soon as you enter their domain. That’s not to say that they aren’t awkward little blighters to capture on film, especially with a new camera! They move so quickly, which made them the perfect subject to try out the 4K Photo mode. 4K Photo mode is very similar to 4K Video mode but instead of creating a video clip when you hit the shutter button the Lumix G80 records a burst of 30-60 8MP still images depending on how you’ve set up the mode. To be honest it wasn’t as easy as I thought it was going to be as there seemed to be a short delay between pressing the shutter and the 4K recording beginning. This meant lots of shots of fence bars and branches with the occasional bushy red tail in one corner! However, once you’ve got used to the delay it becomes surprisingly intuitive. 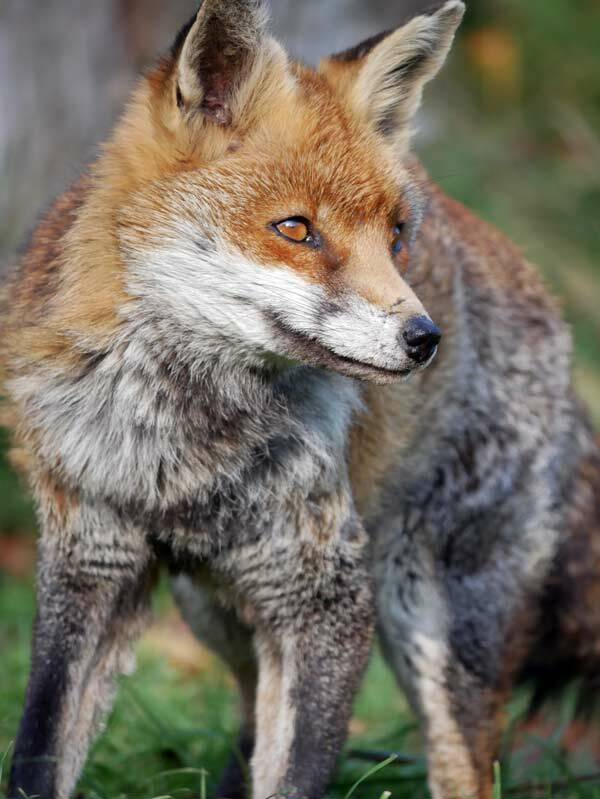 We then moved on to the fox enclosure and were introduced to a lovely old Red Fox called ‘Biscuit’. Although she was ambling around quite happily, upon closer inspection you could tell she was getting on in years. Tom the keeper indicated she was 15! 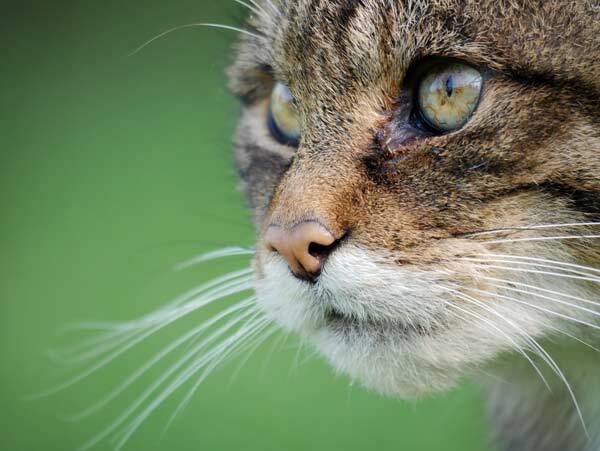 She had lived at the centre for a number of years and for reasons I can’t remember was unable to return to the wild. I took advantage of a 300mm lens this time to get up close and personal to Biscuit. 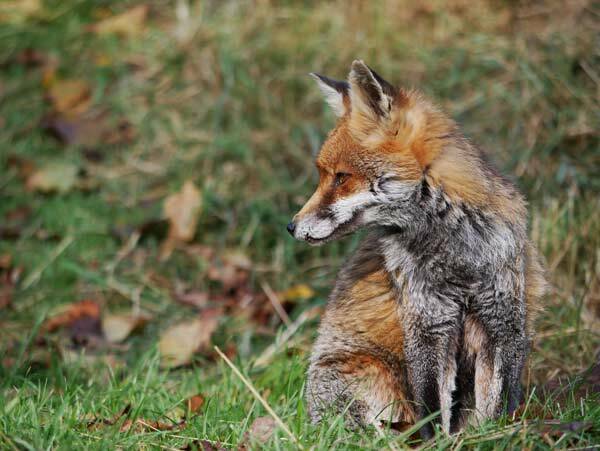 The bright autumn sunshine highlighted the reds in her coat which contrasted beautifully with the surrounding grassy greens. I was impressed with the Lumix G80’s image stabilisation. Even at the full 300mm range I was still able to get some great sharp images hand held. You can tell by the toothless grin in the last image above that Biscuit is getting on in years. She was totally unphased by us being so close. I can’t imagine how many photographers had stood where we were and god only knows how many photos have been taken of her! Next up were another one of my faves, the otters! 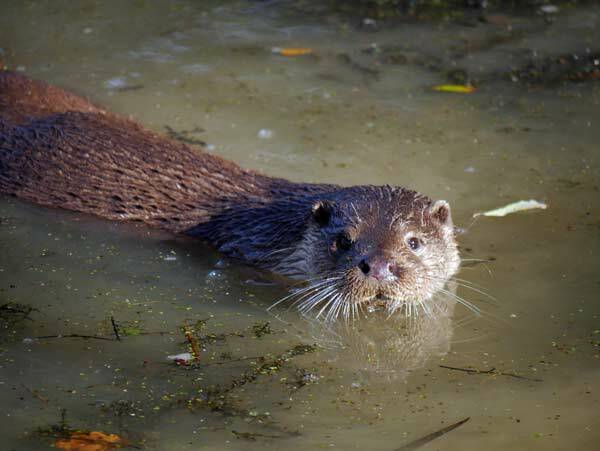 The otters were surprisingly difficult to photograph as they slithered in and out of the water. 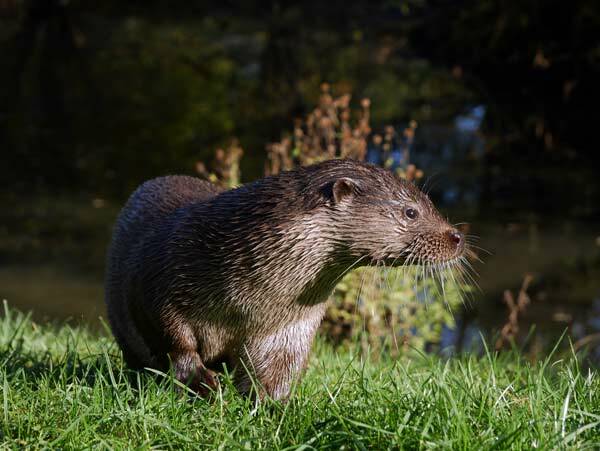 I’d changed back to the 12-60mm lens to give me a better chance of capturing one of the otters in frame. 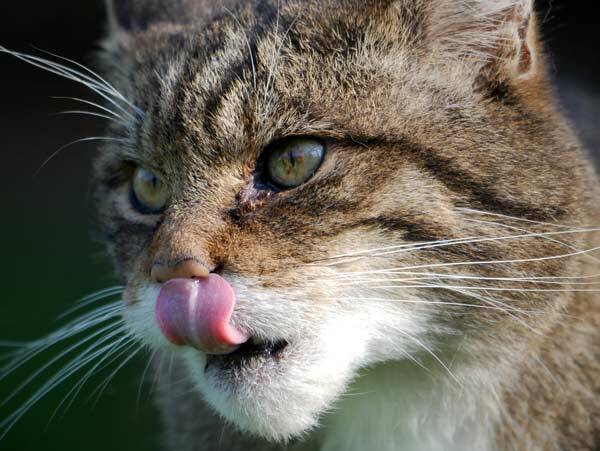 We then moved on to the Scottish Wildcats. What beautiful creatures. We have a cat called Millie and she’d be dwarfed by these majestic felines. Even though they had spent most, if not all, of their lives in captivity you could still see the wildness in their eyes. Having been warned to keep our distance I reverted back to the 300mm telephoto lens. 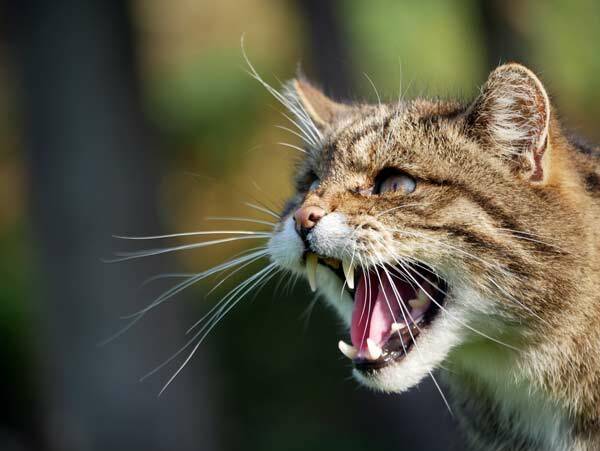 There was lots of hissing which offered a great opportunity to capture the true character of the Wildcat. This was easier said than done though! I eventually switched back to 4K Photo mode and found it much easier to capture at least one useful shot. There was lots of jumping around too by the Wildcats. I attempted to capture some mid air acrobatics but alas, my timing with the 4K Photo mode still wasn’t up to scratch. However, I was thrilled with some of the shots I did capture. 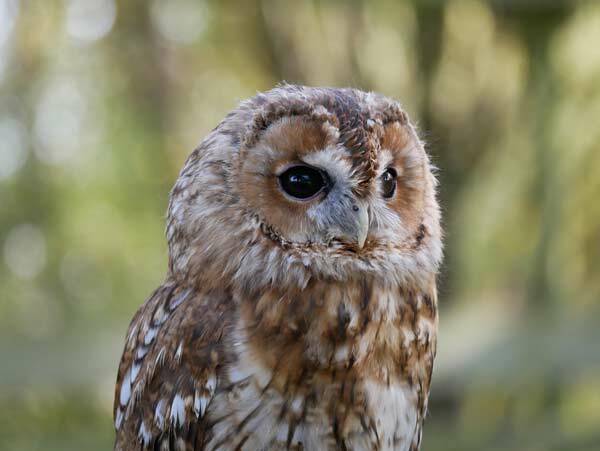 We then moved on to our last species of the day – a Tawny Owl. This was another treat. 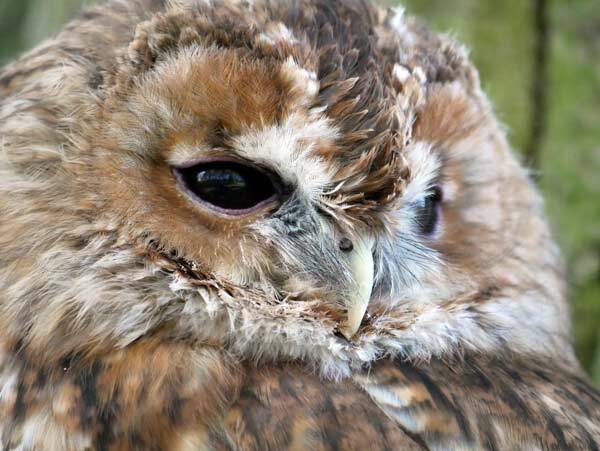 I have been close to Barn Owls before as part of my Barn Owl monitoring training but I’d never been this close to a Tawny Owl. I’ve heard them many time of course and seen them at distance but to be so close to this amazing bird was a great way to end the morning. What a wonderful end to a wonderful morning! I’d met some wonderful new bloggers/photographers. I’d met the extremely knowledgeable Phil Gould and got to photograph some amazing British wildlife. Oh, and I get to keep the fantastic Lumix G80 to continue putting it through its paces. I’m in the middle of a… well lets just say a rather stressful house move which I fear is going to take up much of my time over the coming weeks but as soon as I get a spare second I’ll be out and about with the G80 on a mission to master its many outstanding features and to capture as many #unmissablemoments as possible! I must finish by saying many thanks to Phil, Ben, Heather, Hannah and Louisa for your company on the day, it was great fun! And a special thank you to Panasonic UK for the opportunity to take part in this fab masterclass. 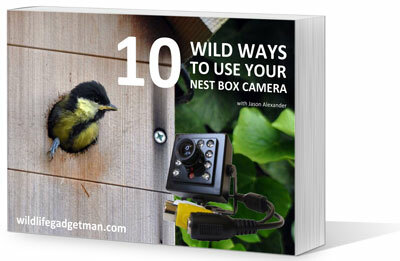 Interested in finding out more about this cracking camera? You can find out more about the Lumix G80 here. How much do I love my new Lumix G80? 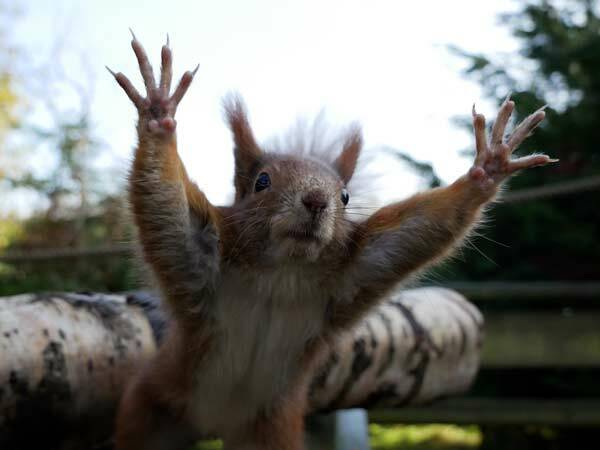 I love it this much!….